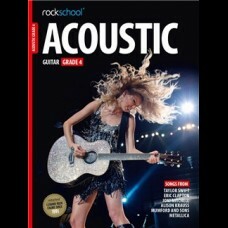 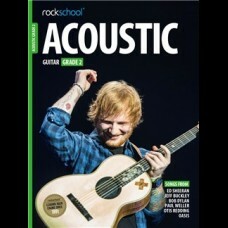 The ground breaking 2016 Acoustic Guitar syllabus from Rockschool further continues their .. 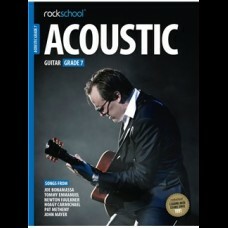 The ground breaking 2016 Acoustic Guitar syllabus from Rockschool further continues their long-stand.. 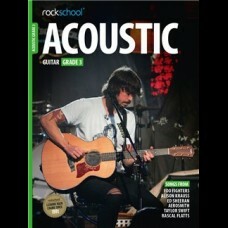 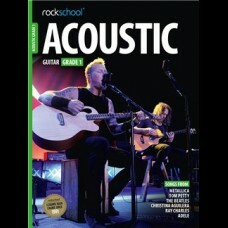 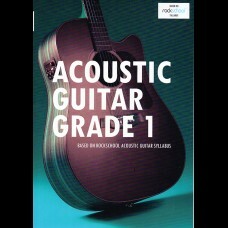 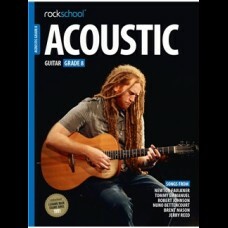 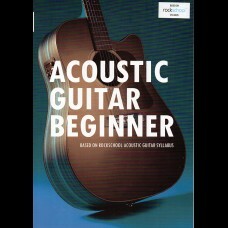 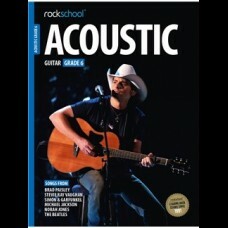 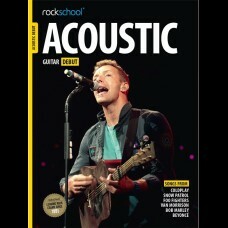 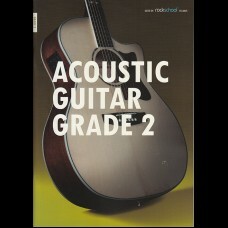 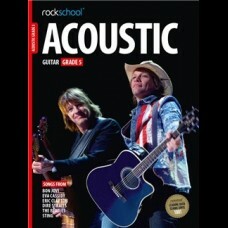 The ground breaking 2016 Acoustic Guitar syllabus from Rockschool further continues their long..